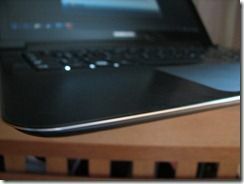 I’ve posted a detailed review of the ASUS UX21 over at Ultrabooknews and even if you think the device is too big, I encourage you to read the article to learn about the platform and it’s differences to Oaktrail, Cedar Trail and other low-power platforms. The UX21 idles down well and gets things done so fast that the total battery used for tasks is, in many cases, less than on a low-power platform. The effect is known as ‘HUGI’ by Intel – Hurry Up Get Idle – and it seems to work. 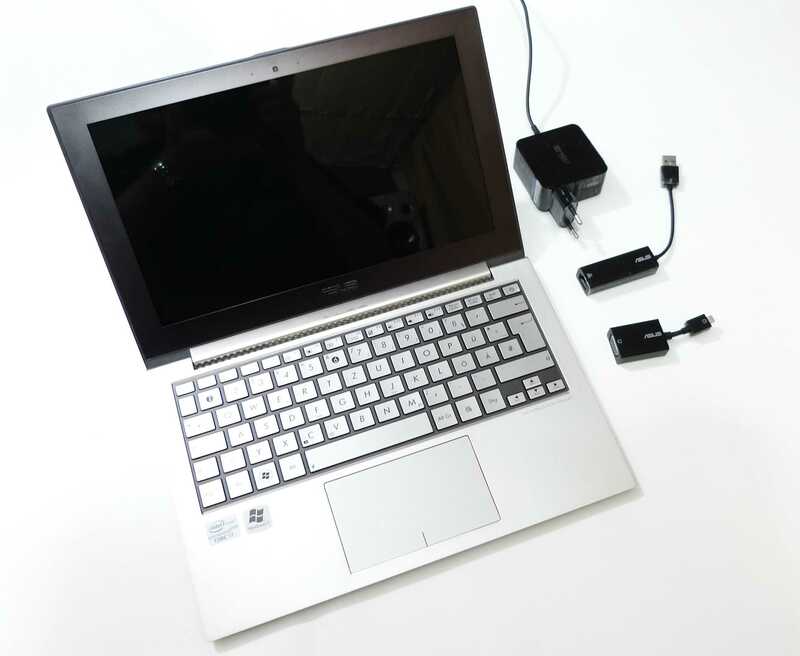 The platform provides a high dynamic range of operating modes from simple web-based work in a netbook-like 8W power to gaming and video editing to a quality that you would never achieve on an Atom-based platform. It’s interesting to think of where this could lead to. Will Atom-based devices just dissolve into a low-cost category? Will there be an interesting option for ‘Ultraslates’ in the future? Could Intel create an even more efficient, smaller and small platform based on their leading technologies. My feeling is ‘Yes’ and I talked about it in an article earlier this year. I suggest reading the UX21 article though for more details and proof that there are some Ultra Mobile possibilities with the high-end mobile computing platforms. The more I test Intel Sandy-Bridge based systems the more I am becoming convinced that laptop silicon will eventually extend as a high-dynamic-range platform into to ultra-mobile PCs and tablets. 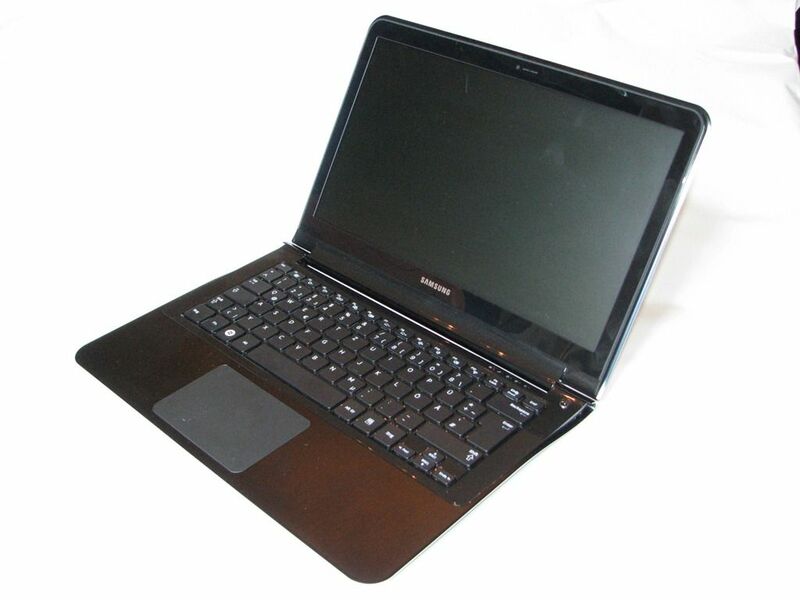 The reason is that the new laptop platforms are using advanced processes and techniques and are extremely efficient at getting things done. ‘Hurry Up Get Idle’ is a simple concept that means if you can get the same job done quickly, you can turn off or idle a pc and thus reduce the power used. The area under the power curve is smaller. In practice, its difficult to make HUGI work because a lot of the tasks we do are either very short, can only work as fast as a human can input or rely on data coming from other sources. PC’s aren’t very good at idling either but from my recent video editing tests, I can see that there’s at least one scenario where it works very well. The problem with getting laptop silicon into a handheld product is the thermals. 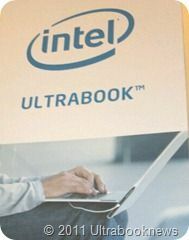 Intel leads the way in this market and their products provide plenty of thermal monitoring and control but it will take a little bit more than what is currently on offer to be able to easily design and produce a 7″, tablet running a laptop-style processor. It’s been done before though. 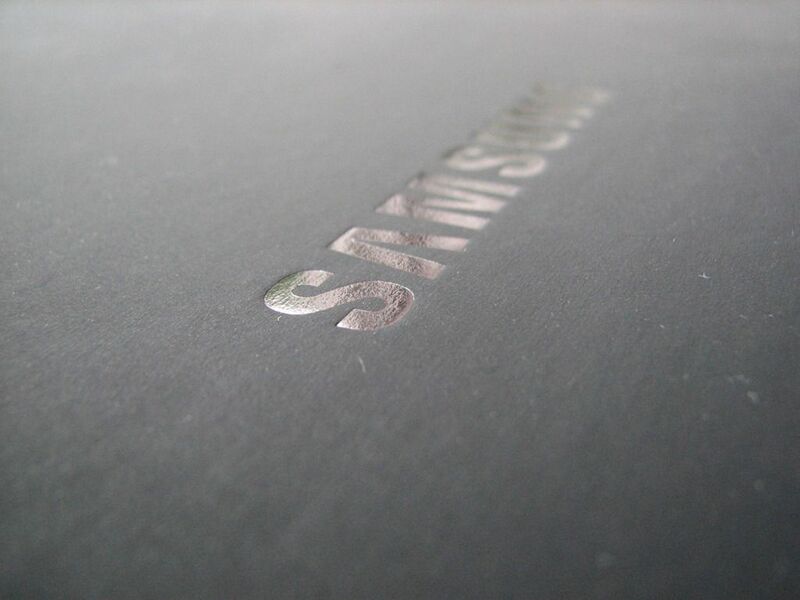 Samsung, experts in electrical engineering, produced a 7″ Tablet running a 1.3Ghz Core Solo but that was at a time when there was no competition from ARM-based devices, $1200 tablets were common and there wasn’t an Atom processor around. 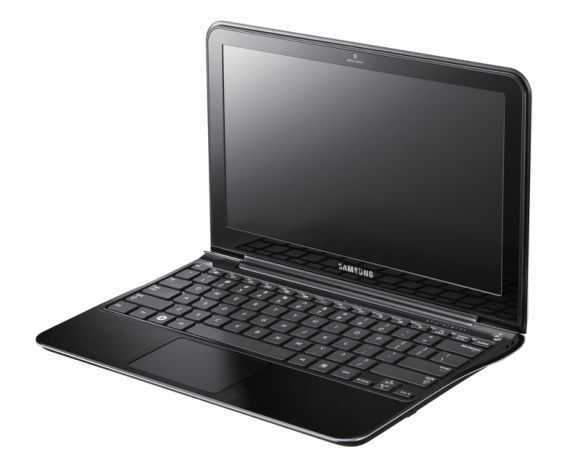 The latest tablet example would be the Eee Slate EP121 and for a 1.06KG laptop, the Samsung 900X1A gets close but that’s a little larger and heavier than a handheld device should be. As silicon processes get better though and thermal control, dedicated silicon and single-chip solutions become more common, you can expect both Intel and AMD to try to offer the ultimate processing power in the handheld space. 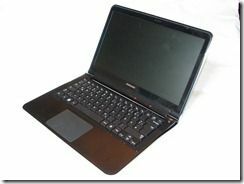 You can expect these products to have premium prices and to be targeted at niche markets but with Windows 8 as a catalyst and competition increasing from the latest ARM designs, offering these niche product is one way that the X86 chip makers can retain an advantage and one way manufacturers can differentiate their products. Looking for an upgrade to a netbook? 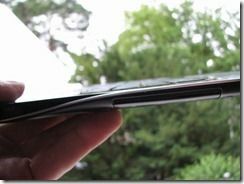 I know that 1.3KG can feel different in different form factors but the thin and light laptops shouldn’t be ignored if you’re thinking about ultra mobility. For example, if you need a device to operate for 7-8 hours while typing offline but want to turn up the power dial to 11 now and then for a bit of 720p editing and rendering or gaming, the Samsung 900X3A is one to take a look at. 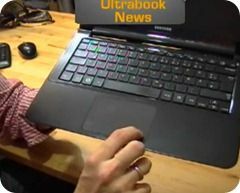 It’s a smart device in its own right but it also gives us a good idea how Ultrabooks will perform when they arrive in the next few months. 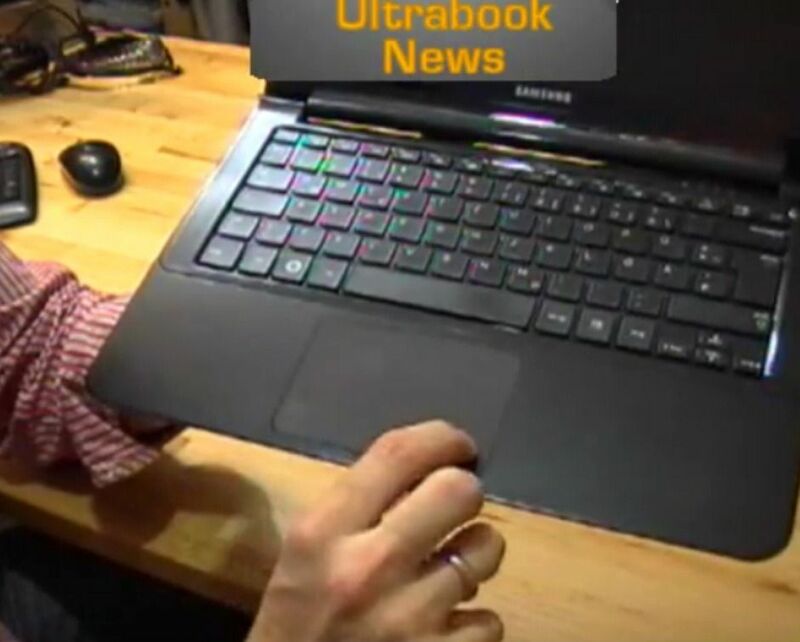 Ultrabooks are a category I’m personally very interested in as one that fits well with my three device (smartphone, pad, laptop) strategy. 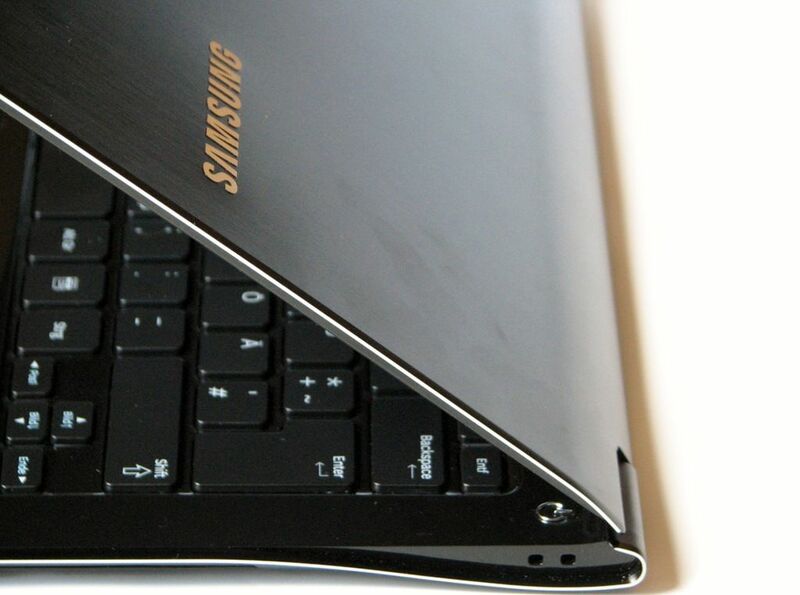 I’ll be writing up a new article about ultra-mobile video editing using the Samsung Series 9 and you’ll see it in the next few days here at UMPCPortal. 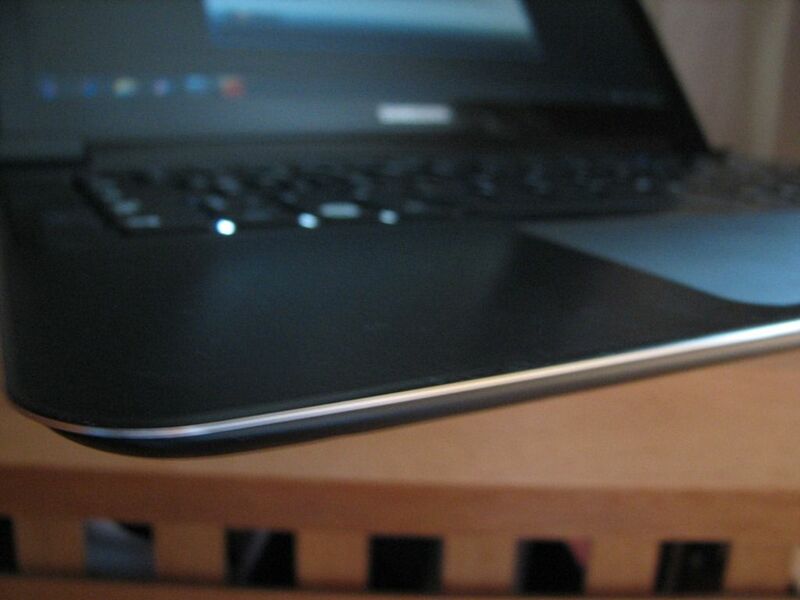 Hint: 5x high-end netbook rendering speeds. 3X Fusion E.350 rendering speeds for 720p content and output. 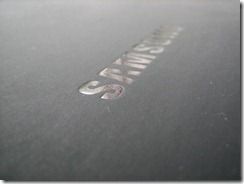 The full Samsung 900X3A review is available here. Thanks to Samsung Germany I’ve had the Samsung 900X3A (that you might know as the Samsung Series 9) for about 3 days of full use now and I’ve just done an overview video. 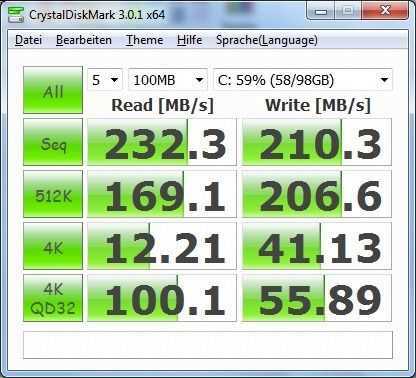 I’m typing this article on a 1.4Ghz Core i5 2357M device. 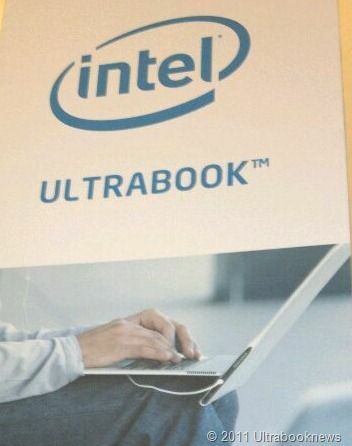 It’s fast and efficient and representative of the type of performance that you’re going to get from Ultrabooks. 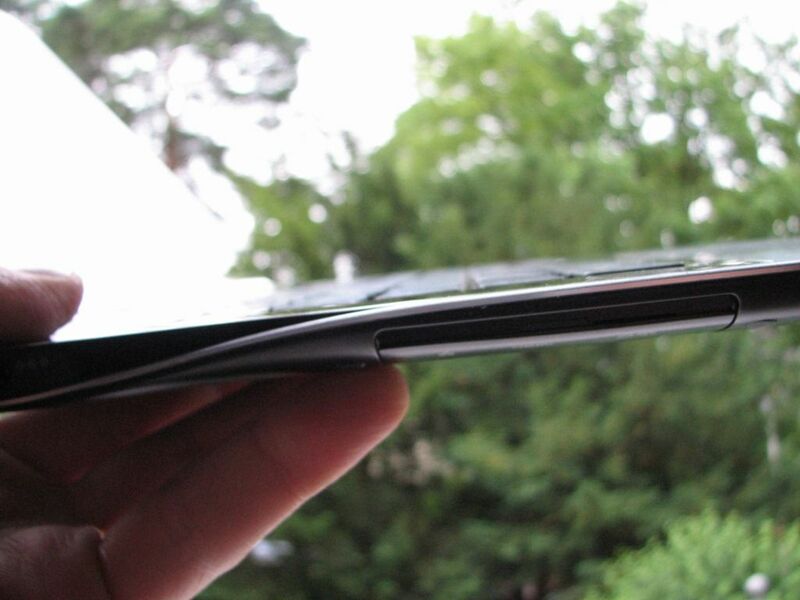 It’s not quite the platform that the Asus UX21 will use when it launches though. On that you can expect one of the three new Sandy Bridge ULV (Ultra Low Voltage) CPUs that CNet highlighted today. 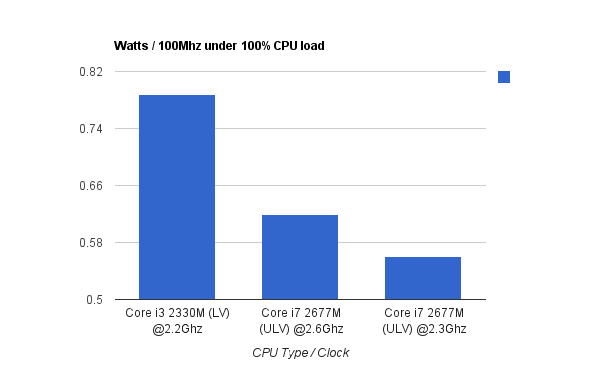 There are two additional Core i3 parts I see too which brings the total to 8 CPU/GPUs, one of which is for embedded markets.